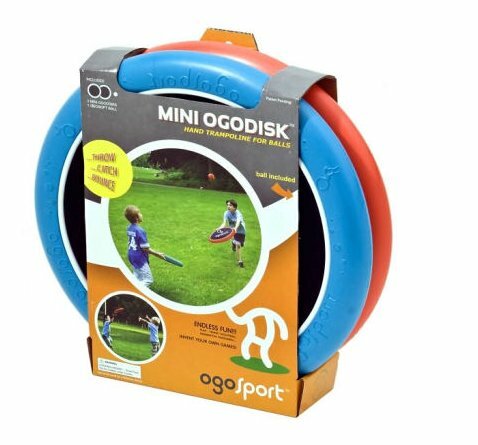 Includes two trampoline discs and an OgoSoft ball. 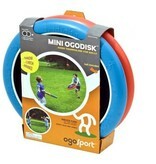 Use the discs to bounce the ball back and forth. 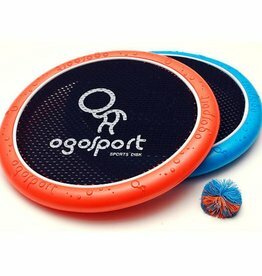 Give the discs a toss- they fly like a Frisbee. 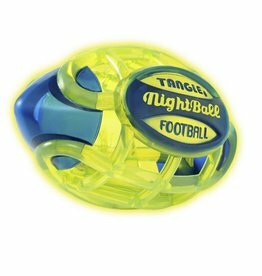 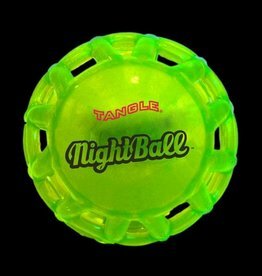 Can be used with any lightweight ball. 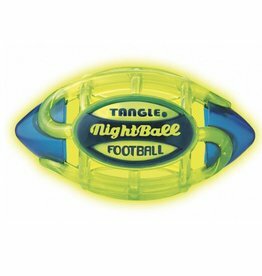 For extra summer fun, swap the ball for water balloons.